The North Kelvin Academy is North Kelvin Sports Development Group’s afterschool sports project that was launched in January 2018 and currently operates at four school sites across the north-west of Glasgow. The project uses our successful delivery model of promoting personal and social development by promoting engaging and active learning alongside sports participation. 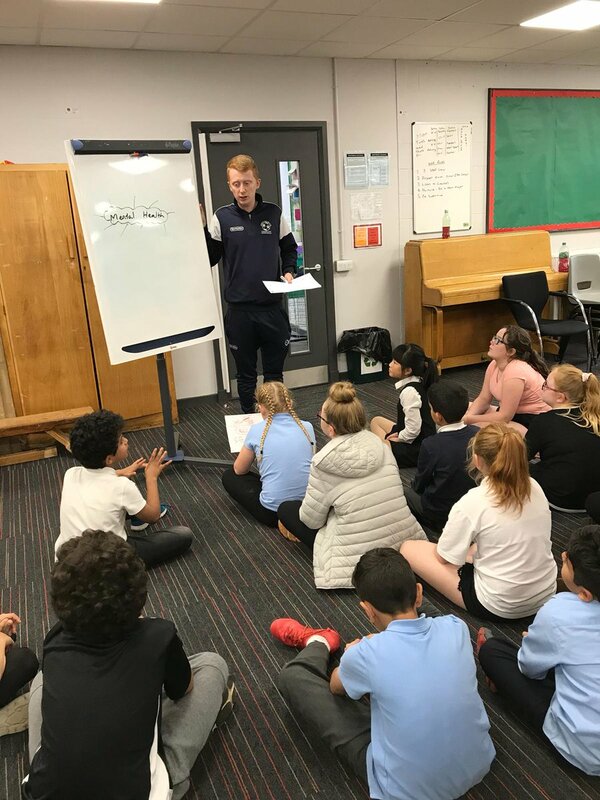 North Kelvin Academy staff work with schools daily during curriculum time to deliver a range of health and wellbeing topics as well as learning about historical and current events that shape they way we think and act for the children to gain a better understanding of themselves. These sessions have proven to be extremely popular in our many other successful projects as this entirely free service is delivered by respected staff who have developed positive relationships with the client group through sports participation in a relaxed and enjoyable environment. Michael is responsible for planning and ensuring the quality delivery of North Kelvin Academy. 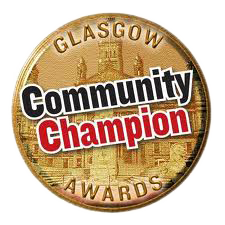 The Academy is based at 3 different sites across the north Glasgow Area and incorporates 6 different schools. Within the academy coaches deliver a variety of activities from football to multisport along with a weekly themed positive lifestyle topic. The organisation is very fortunate to have Michael who has several years’ experience of playing football & coaching in the USA, having spent three and a half years in Pittsburgh, Pennsylvania. Michael is a UEFA B Licence holder and has completed a Masters Degree from the University of Stirling in Sports Coaching. He also currently works at Celtic FC Women as Assistant Coach of the 1st Team squad. Michael oversees the North Kelvin Academy as Academy Coordinator. Our vision is to run a highly successful programme and ensure its longevity for what we believe will be a huge positive for all involved with North Kelvin Sports.